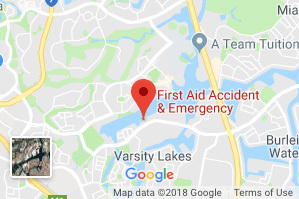 First Aid Accident & Emergency’s Varsity Lakes First Aid training centre is located in the best central location on the Gold Coast. 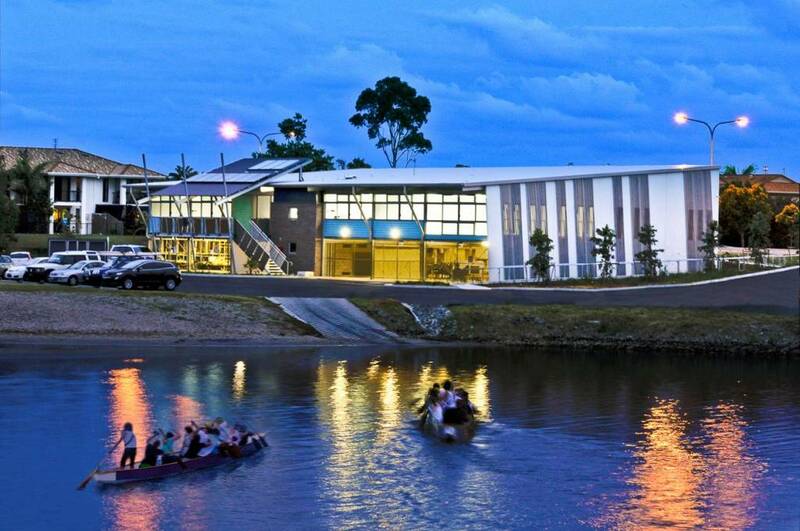 Our team of experienced emergency training instructors facilitate courses within the Varsity Lakes Sports House, situated on Lake Orr, overlooking the beautiful Varsity precinct. 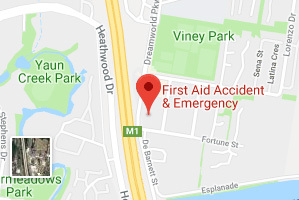 We provide daily First Aid courses at our Varisty location and offer onsite training services throughout the Gold Coast, Brisbane and Northern NSW. 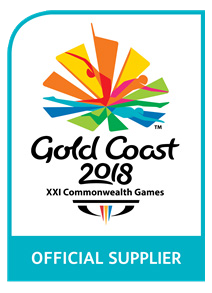 Along with our new Coomera Training Centre, situated along the M1 highway near DreamWorld, we also provide Gold Coast, Brisbane and Northern NSW businesses and schools with onsite training. 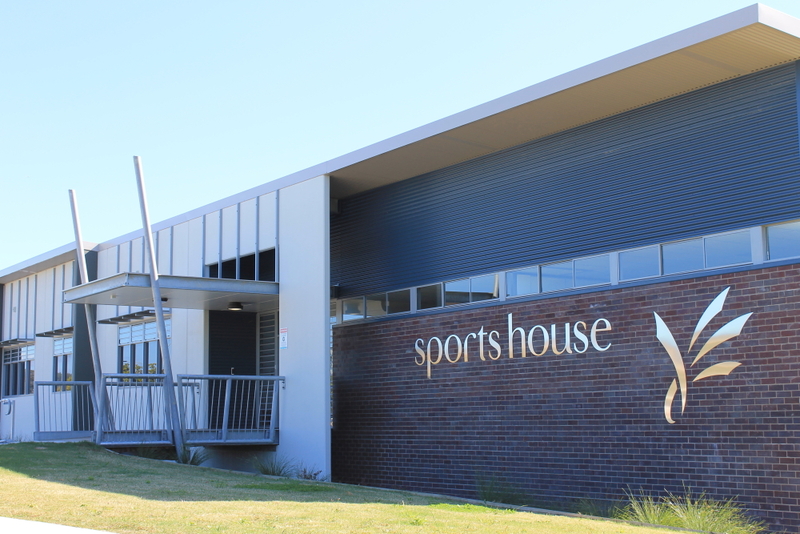 If you have any questions regarding our training facilities or would like to receive a quote for onsite training, please contact us and our friendly team will be happy to assist you.